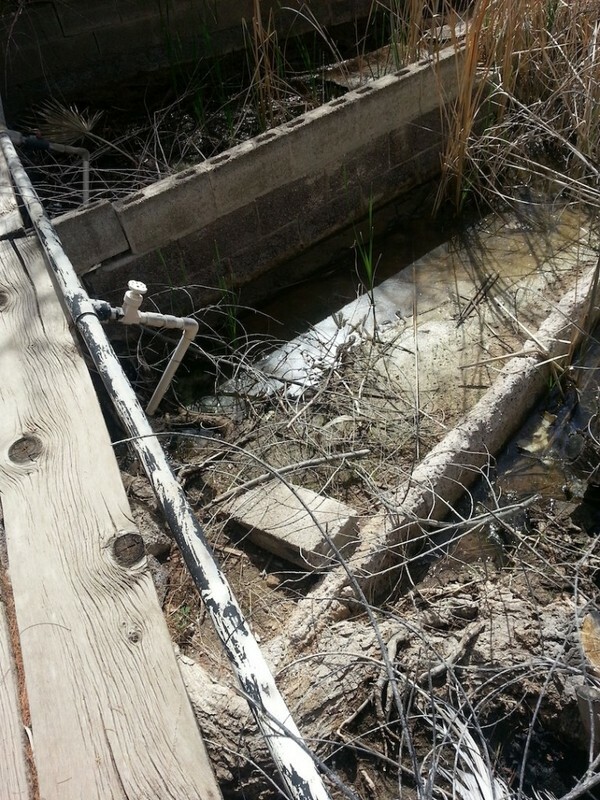 Fish hatcheries are the last thing people probably think about when they think of Arizona. During the Great Depression, however, raising fish meant jobs. The Hunt Bass Hatchery was initially commissioned in May of 1932 by Governor George W.P. Hunt as a means to “relieve [the] local situation regarding [the] unemployed” following the Great Depression. With the support of the federal government's "New Deal" Hunt and the federal Works Progress Administration (WPA) attempted to put Arizonans back to work. The WPA was authorized to construct and supply the Arizona Game and Fish Department with man-made lakes that became some of Arizona’s most recognized warm-water fish hatcheries during the mid-20th century. The hatchery initially was made up of six lakes. 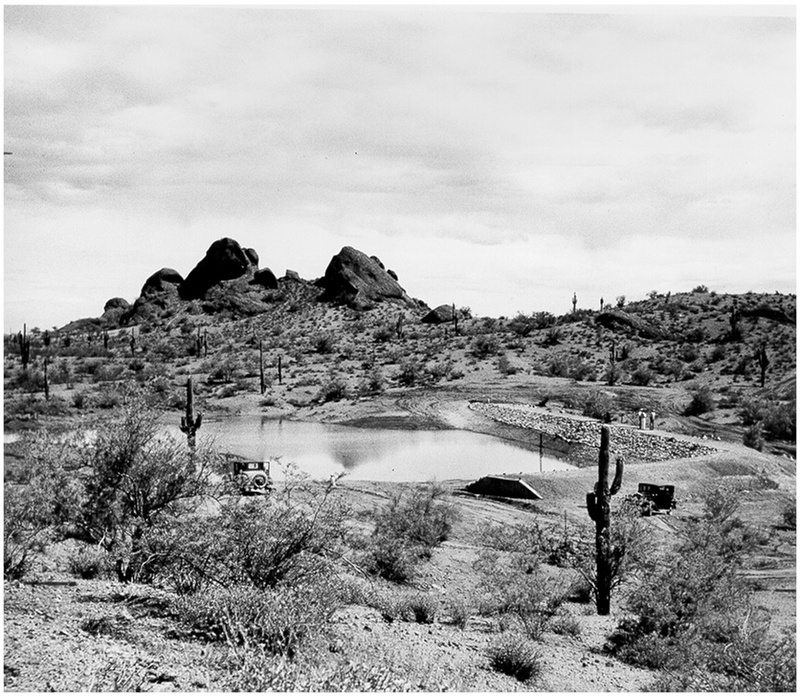 In 1934-35, the Civilian Conservation Corps constructed two additional lakes known today as the Scottsdale and Tempe Lake in order to expand the growing hatchery. 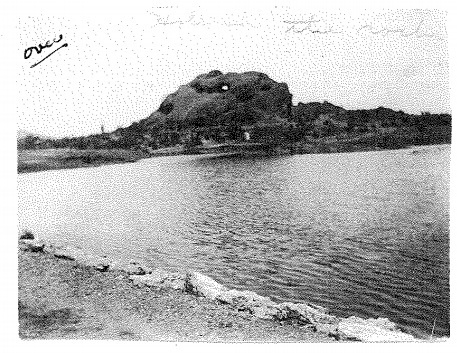 All eight lakes were built in the center of the Papago Park stretching 200 acres of land. The hatchery lakes used more than 250 acre-feet (enough wage to cover a football field a foot deep) of water purchased through the Salt River Valley Water Users Association that was supplied by the Salt River Project. Water canals. The water traveled down the canals into the uppermost pond that fed downward into the remaining ponds and eventually rejoined the canals further downstream. The hatcheries bred predominantly Largemouth Bass, Smallmouth Bass, Bluegill, and Perch. In addition to providing jobs, Governor Hunt stated that the hatchery was “to be used exclusively for propagation of fish…to be used for the restocking of lakes and streams." 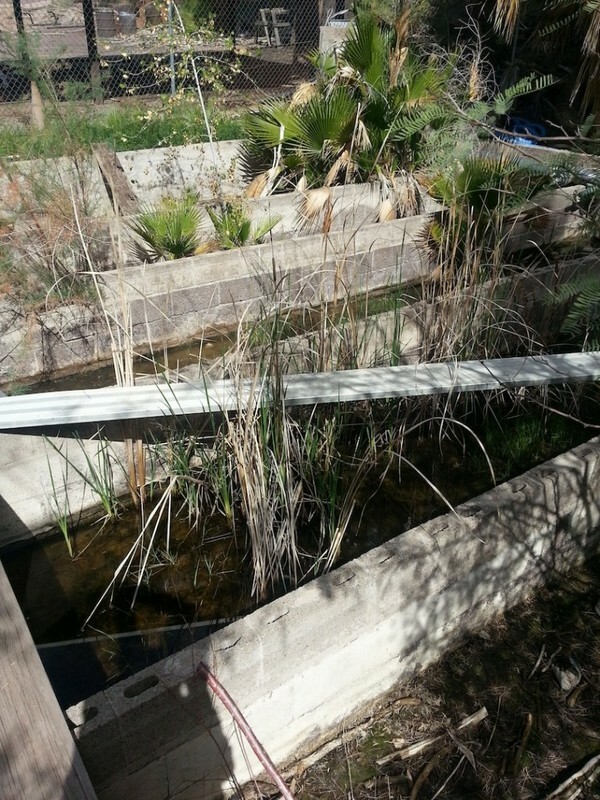 Many of the fish produced within this hatchery were shipped out of Papago Park in order to restock various lakes and reservoirs such as Saguaro Lake. 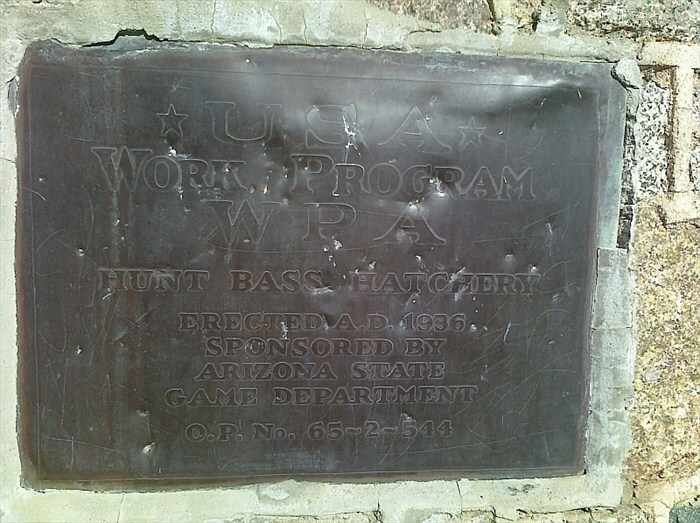 By 1941, the Hunt Bass Hatchery had become one of the most important warm-water hatcheries in Arizona. At peak production, the Hunt Bass Hatchery raised 278,000 largemouth bass a year. Located in one of the least ideal places for the commercial fishing industry, the success of the hatchery turned heads. According to the Arizona Republic during this period, many people had begun to consider commercial fishing as “Arizona’s newest industry” due to the success of fisheries such as the Hunt Bass Hatchery. Ultimately, the hatchery ended production in 1959 when Arizona’s Game and Fish decided to end their lease with the City of Phoenix. In 1962, the grounds in which the Hunt Bass Hatchery still exists was leased to the Phoenix Zoo. Hunt Bass Fish Hatchery: A view of one of the larger man-made ponds of the Hunt Bass Fish Hatchery. ~ Source: Arizona Historical Society, 83.37.1. Lakes from Hole-in-the-Rock: A view of the Hunt Bass Fish Hatchery from the Hole-in-the-Rock at Papago Park. 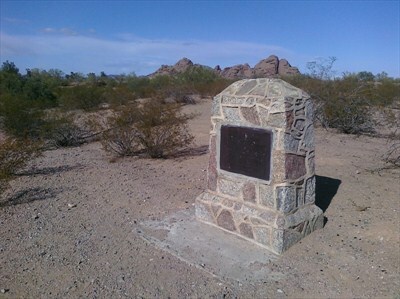 ~ Source: Arizona Game and Fish Department, "Papago Park," provided by Mike Demlong, Wildlife Education Program Manager. Lakes of the Hunt Bass Hatchery: One of the lakes that made up of the Hunt Bass Hatchery before the Phoenix Zoo was established. 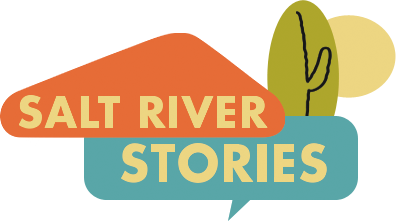 Sara Ringel and Cody Ferguson, “Fishing the Desert,” Salt River Stories, accessed April 20, 2019, https://saltriverstories.org/items/show/76. Brown, D. E. (2012). Bringing back the game: Arizona wildlife management, 1912-1962. Phoenix, Ariz.: Arizona Game and Fish Department. Cooper, J. L., & Hamre, R. H. (1991). Warmwater Fisheries Symposium I: June 4-8, 1991, Scottsdale, Arizona. Fort Collins, Colo.: U.S. Dept. of Agriculture, Forest Service, Rocky Mountain Forest and Range Experiment Station. Gart, J. (1996). 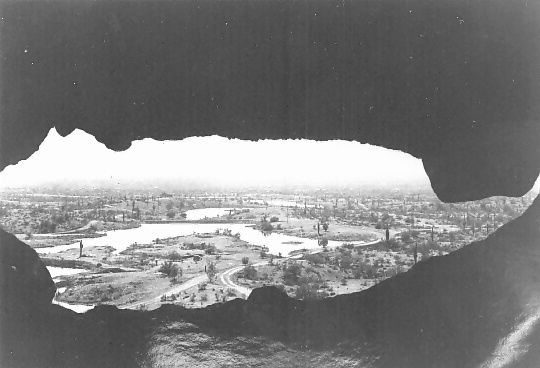 Papago Park: A History of Hole-In-The-Rock From 1848 to 1995. City of Phoenix: Pueblo Grand Museum & Cultural Park Parks, Recreation and Library Department. Retrieved from Arizona Historical Society, Archives and Public Record. George, D. (1981). The Phoenix Zoo. Phoenix, Ariz.: Arizona Zoological Society.